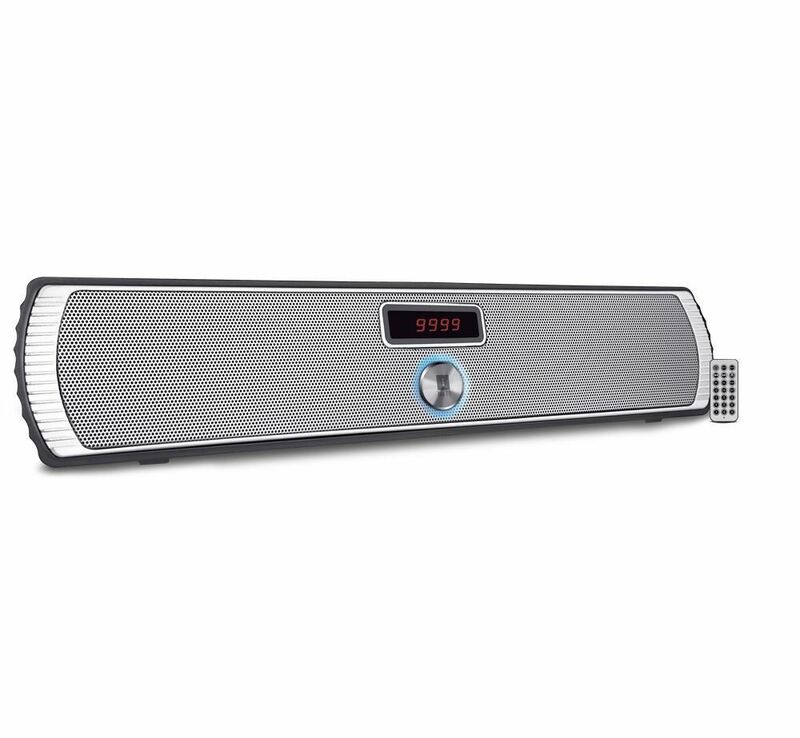 iBall SoundStick BT14 portable multi-function speaker delivers amazing and pure sound experience. Quite sleek and light weight, that lets you to carry it anywhere. Comes with breathing light effects that makes you feel the pulse of music. 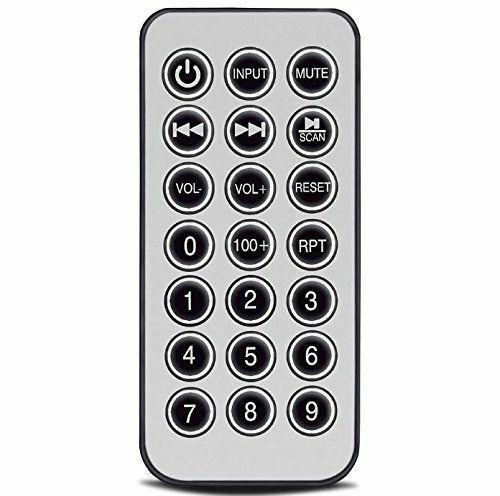 Can play it wirelessly from any BT enabled devices and the bundled remote control gives you the option of direct track selection. With its wireless BT technology and rechargeable battery… Enjoy Music, anytime, anywhere. Delivers Pure Sound, Pure Happiness! Working Time Approx. 5~6 Hrs. Speaker Driver Unit 40mm, 4 Ohm. Charging Time Approx. 2 Hrs.